Membership for OntarioACHI runs on a year-to-year basis from October to October. The Membership for the year is currently $165. We may need to contact you for further information so please ensure you fill in your contact details accurately. Due to manual administration costs, a fixed fee of $12.50 + HST is added to partial year payments. We will send you a PayPal Invoice that you can pay using with using either a PayPal Account or a credit card. Your payment will be manually processed and you will be notified once payment has cleared. Thanks for your choice to join the OntarioACHI family. Thank you %NAME% for your membership application. Upon confirmation of payment of your membership dues, your application will be processed with the details you submitted, and you will be notified by email of your membership ID. 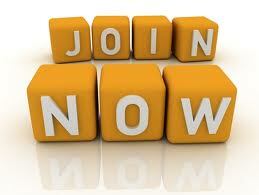 Your enrolment letter will also give you more information about your membership.